In the small town of Bonnets Landing, Pennsylvania, the lives of seven people are about to change. Michael and Helen Dempsey and Peter and Lenore Margand, the facades of their marriages will be torn away. A series of grisly murders sets the town on edge. 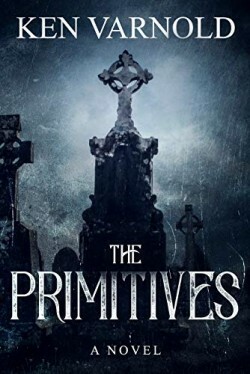 As Reverend Noah Mathis and his wife, Esther, do their best to minister to the community, the small towns lone detective, Savile Beauteau, after twenty years with Pittsburg PD, is soon overwhelmed at the number of bodies that begin to turn up. The next day, Mike’s dead and Jessica knows it’s not an accident. One wanted blood. The other wanted a reckoning. There would be both. 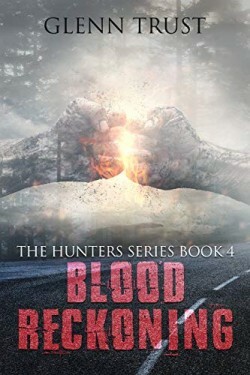 The Hunters take on a spreading crime empire that has locked the rural south in a bloody war. Along the way, George Mackey must face his past demons and risk losing everything, including the woman he loves. When the reckoning comes, only one can be left standing. 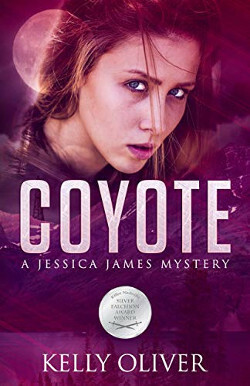 A gritty and riveting mystery. With little to no evidence and only vague descriptions to go on, Nate and his partner Manny Trujillo are determined to seek the truth, no matter where that journey leads them. The story moves first in one direction, and then in another. The ending? You’ll never see that coming.